W3C Brazil has two new office members! We are excited to present the new women on staff. 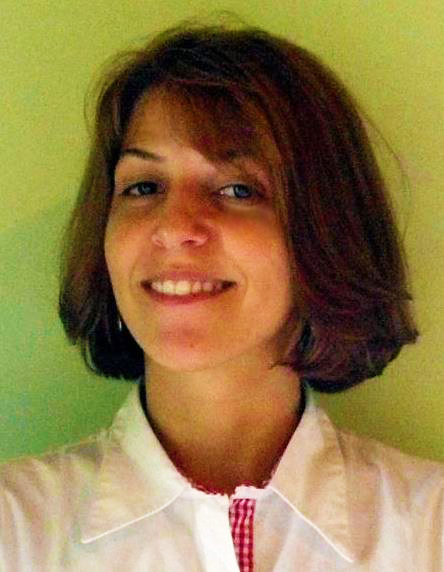 Yasodara Córdova, known as Yaso, is a strategic designer, who joined W3C Brazil Office in May. 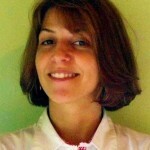 She is in envolved mostly with LabWeb, Decoders and some of the Open Web Platform Projects. She writes for the W3C Brazil’s blog and can be found on twitter as @yaso. She graduated in Design from University of Brasilia and Post Graduated in Marketing Management. Before working at W3C Brazil, she worked as a technical consultant for the Government of Brazil in projects about digital innovation, like public consulting in the Ministry of Justice, digital libraries in the Ministry of Culture and social media for e-gov in the General Secretary of the Presidency of Republic. She is also engaged with Free Software development and Agile development in design. 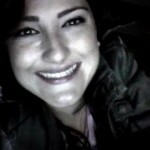 Selma Morais has joined W3C Brazil Office in September of 2012 as a Project Assistant. She is contributing mostly with WWWW2013, W3C Brazil Web Conference and all the events W3C Brazil Office supports. 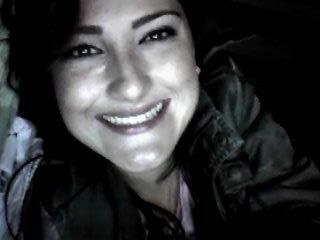 She graduated in Advertising and Marketing at University Paulista – Unip. She worked in the Congress for Public Informatics in Brazil (CONIP), by planning and coordinating the conferences, the fairs and also the marketing and communication plans. This entry was posted in Brazil, Offices and tagged staff, W3C Brazil Office. Bookmark the permalink.